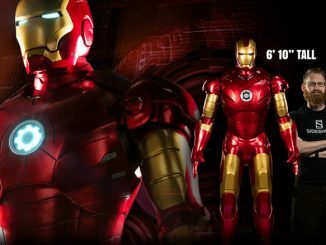 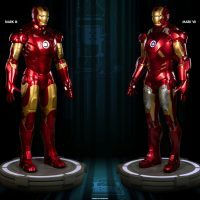 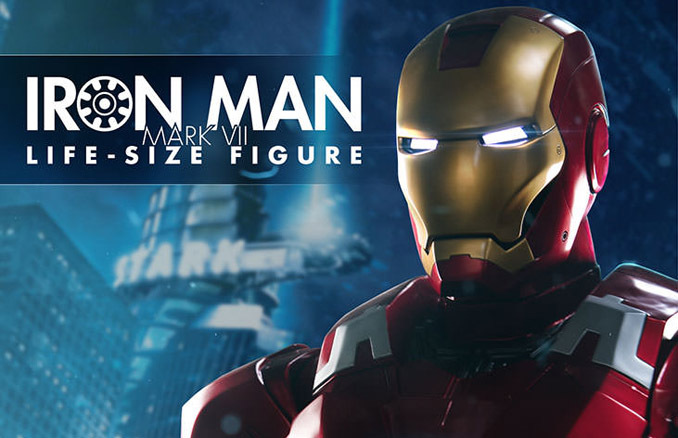 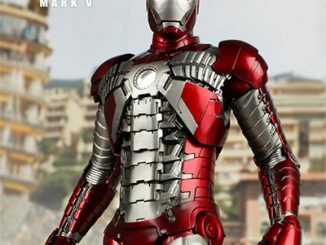 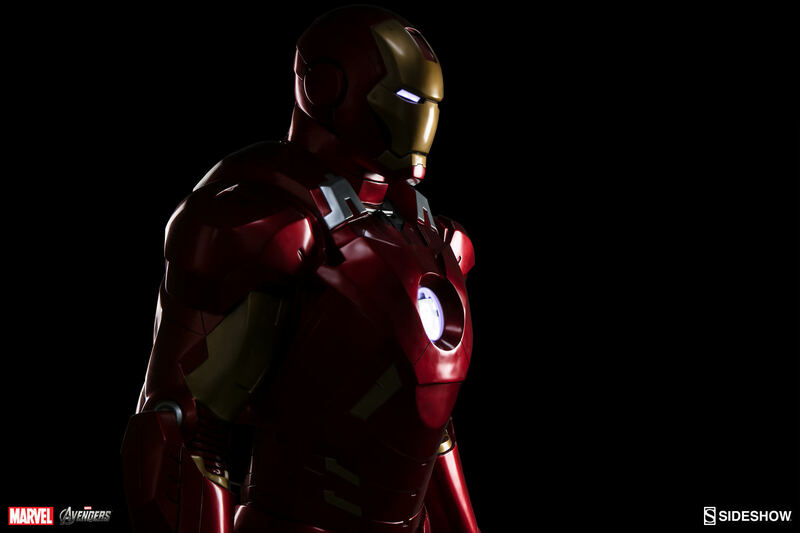 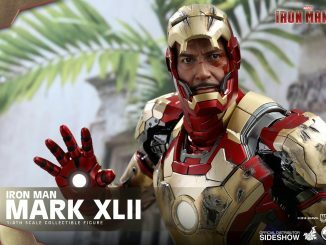 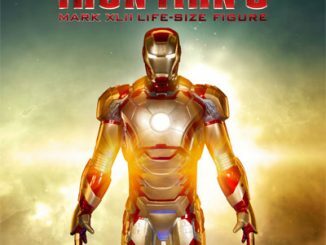 Give Tony Stark a run for his money with the Iron Man Mark VII Life-Size Figure and show the billionaire he’s not the only one who can have Iron Man armor laying around his house. 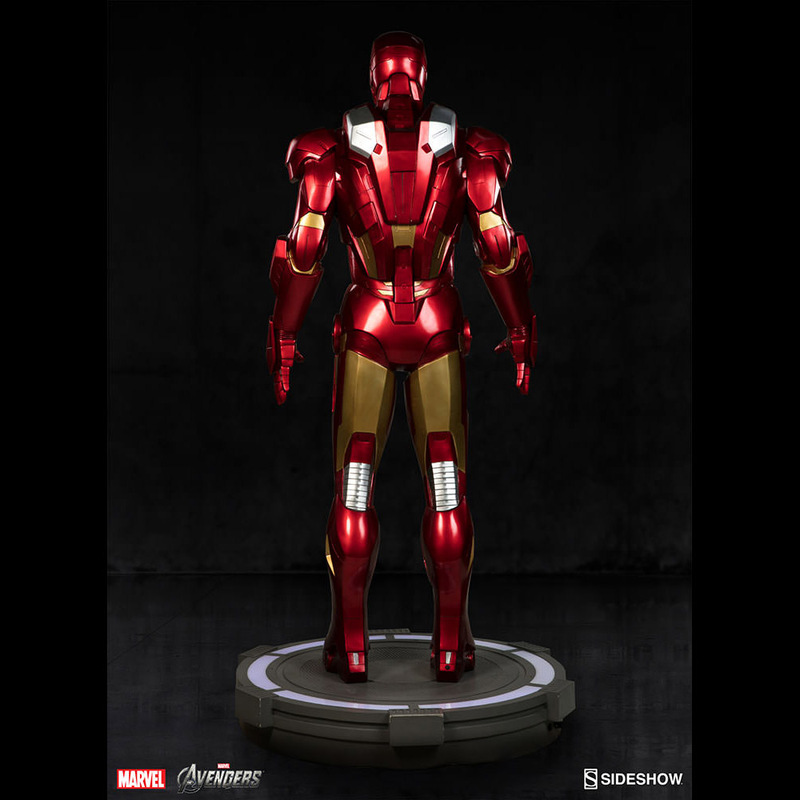 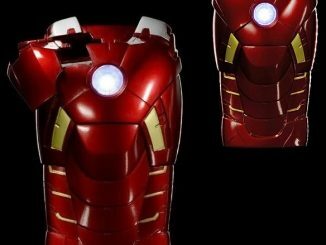 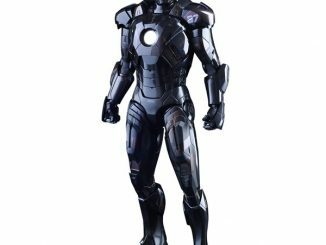 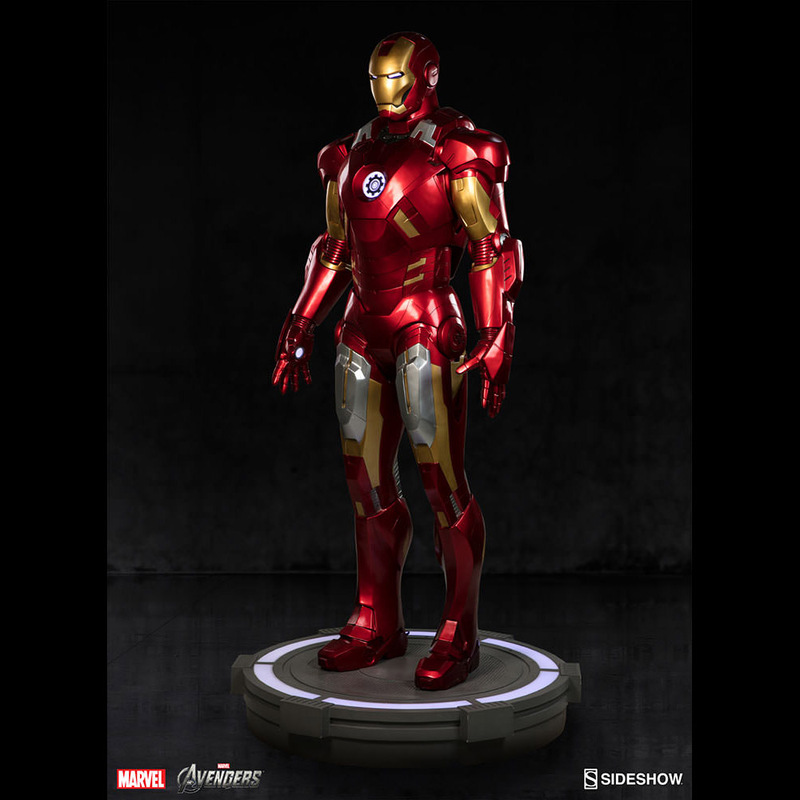 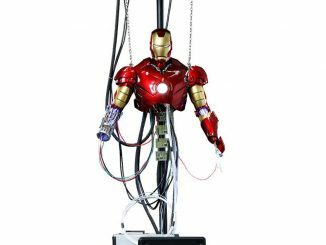 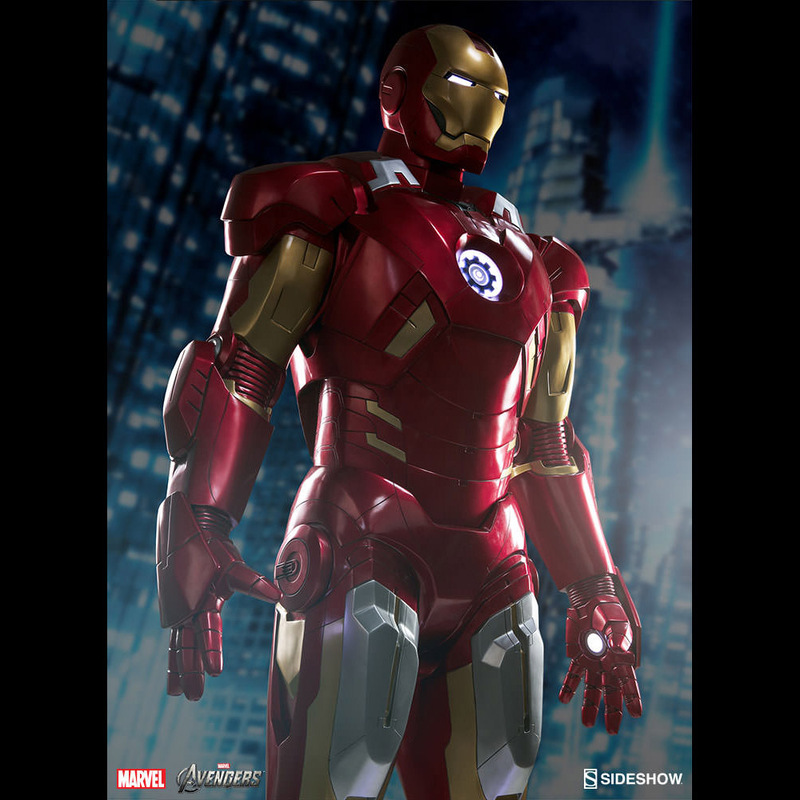 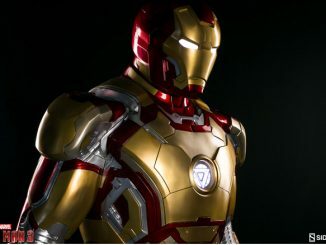 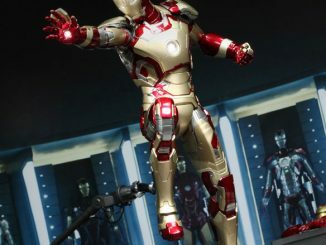 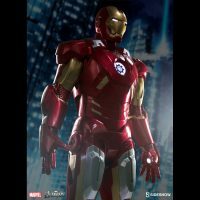 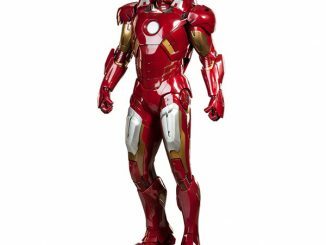 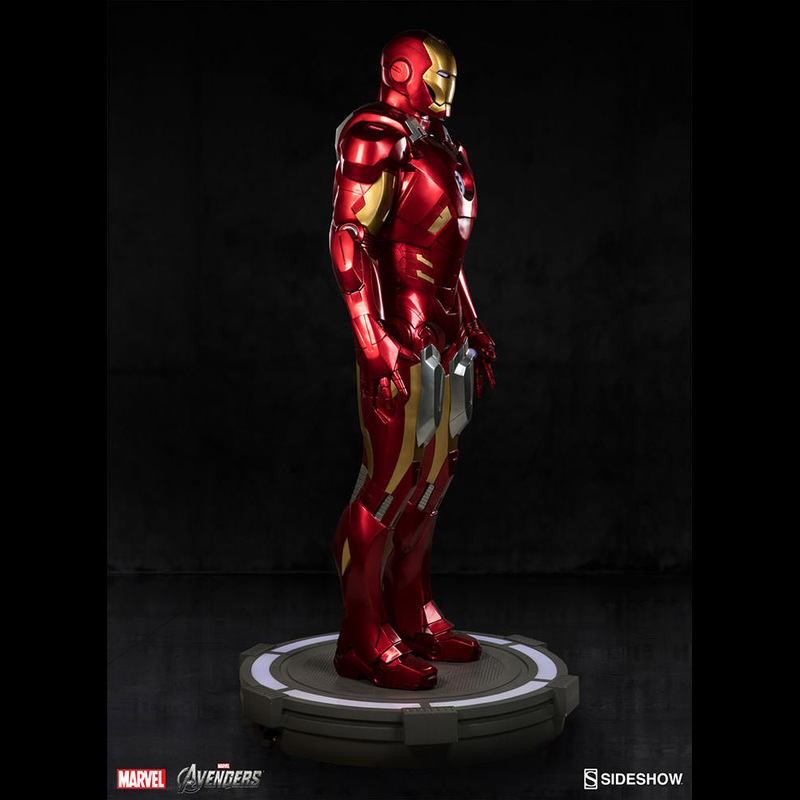 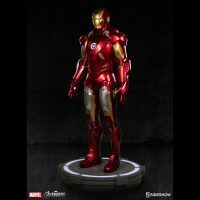 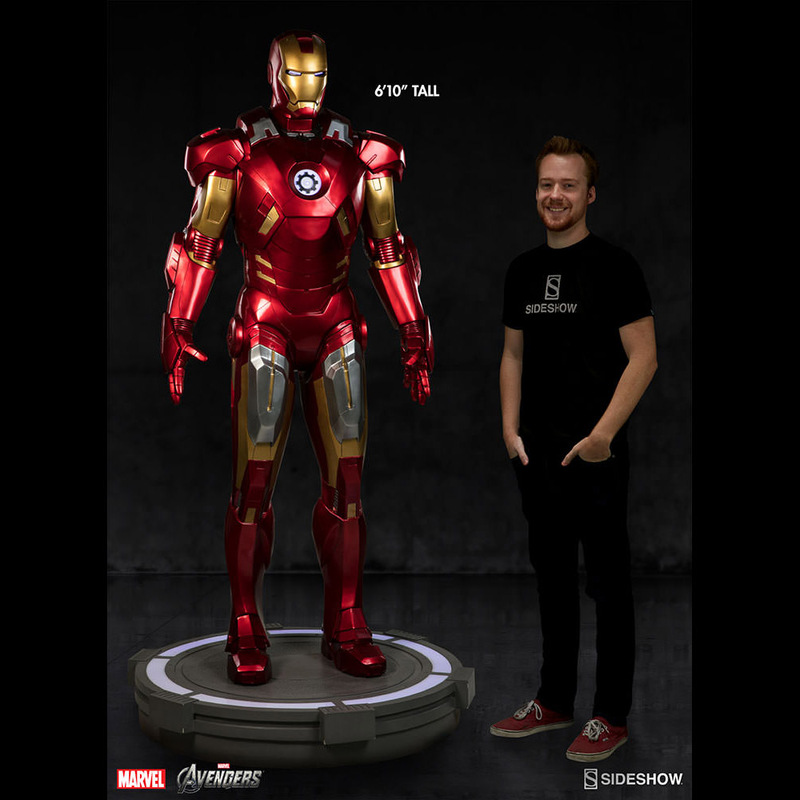 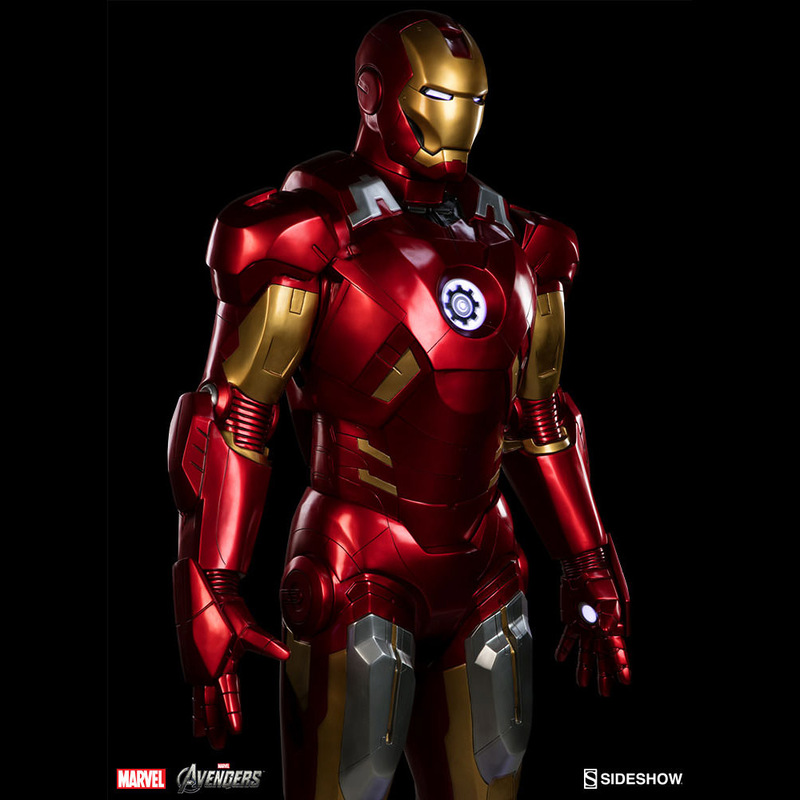 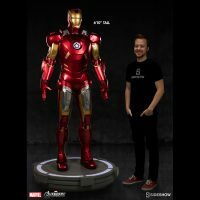 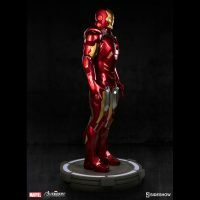 Based on the Mark VII armor worn by Tony Stark in The Avengers, this life-size replica stands a little over six-feet tall, with an illuminated base that adds a dramatic flair to the museum-quality figure. 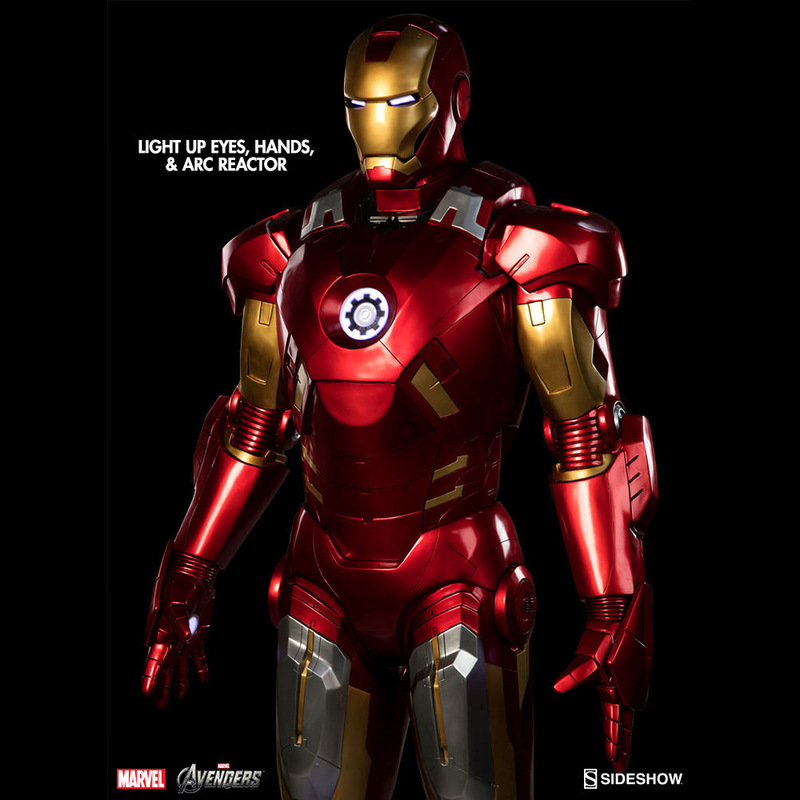 In addition to the lighted base, the eyes, arc reactor, and palm repulsors also light up. 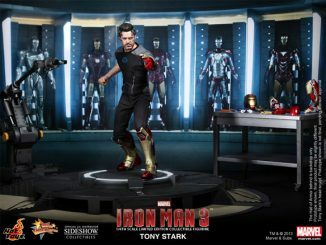 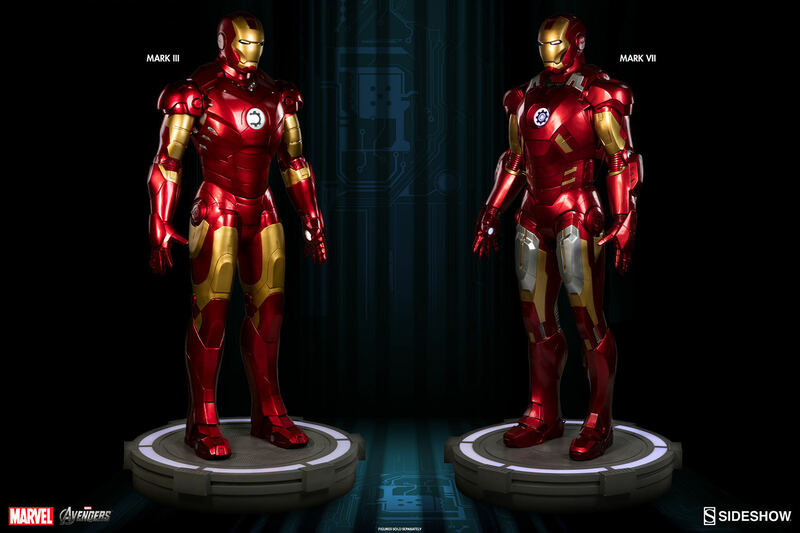 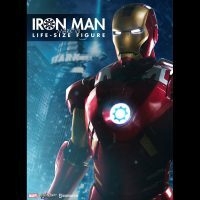 Of course, if one suit of armor isn’t enough, you can always add the Iron Man Mark III Life-Size Figure and the Iron Man MARK 42 Life-Size Figure to your collection, creating your very own Stark-style Hall of Armor. 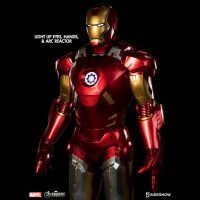 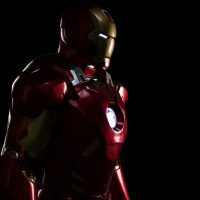 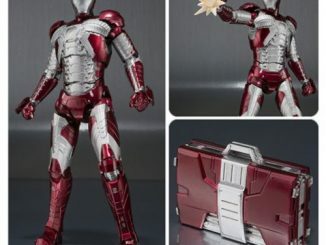 Check out Rout.com to find great deals and discounts on Iron Man merchandise.